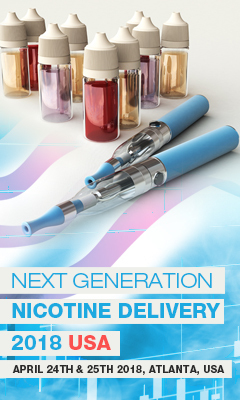 Next Generation Nicotine Delivery 2019 USA is coming up from April 30th & May 1st 2019 in Miami! Click the link for more information! In an amped-up battle to keep teenagers from vaping, investigators for the Food & Drug Administration raided the San Francisco headquarters of Juul Labs. A travel agent is urging others to tell their customers not to vape in Thailand as they could face up to 10 years in prison. Is "Heat, not Burn" Risk Reduction? The TVECA is an electronic cigarette trade group which has been established to provide the media, legislative bodies and those that are currently using the electronic cigarette (e-cig) a single industry resource to simply provide the scientific facts behind a new technology that has garnered disinformation. The TVECA, as the longest running international electronic cigarette trade association, institutes and promotes industry-wide standards and a code of conduct, work to maintain sound professional practices and work with government agencies to ensure member compliance to all state, local, and federal tobacco & vapor law. All TVECA members have been screened for compliance to all current industry standards and practices. All TVECA members adhere to principals of the TVECA. 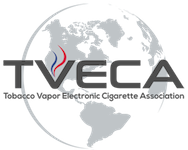 The TVECA acts as a voice for the e-cigarette industry. Please contact us to speak with or schedule an interview.